The Wearne Cottage is a home near the sea in Padstow, splendid for a seaside holiday. The Wearne Cottage caters for 6 and has 3 bedrooms and is superb for a fun family holiday near the sea, The Wearne Cottage also welcomes dogs. Good location, great views from lounge, main bedroom and patio. Tight entrance, shared driveway but parking and large garage included. Small slopping grass garden, not suitable for children to play on but nice sunny patio. Only a toilet and basin within main period bedroom. Other bedrooms, one ensuite and bathroom are in a newer extension. Overall recommended. Kismet is located in Padstow in Cornwall and is a child friendly home where and linen is not provided and towels are not provided, Kismet is non smoking and is a 4 bedroomed holiday cottage in Padstow that sleeps 8 with 3 bathrooms. 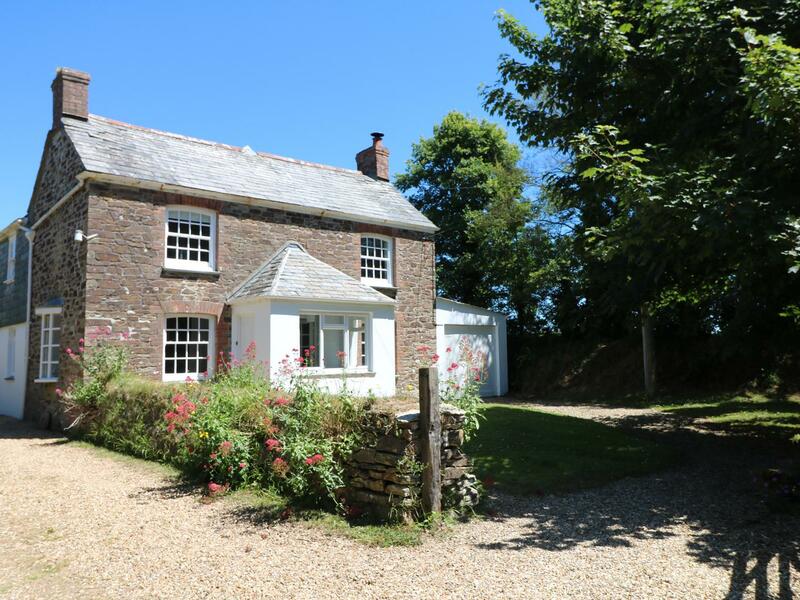 Trenouth Cottage in Padstow is a pets welcome holiday property in Cornwall, welcomes dogs and accommodates 6 people. 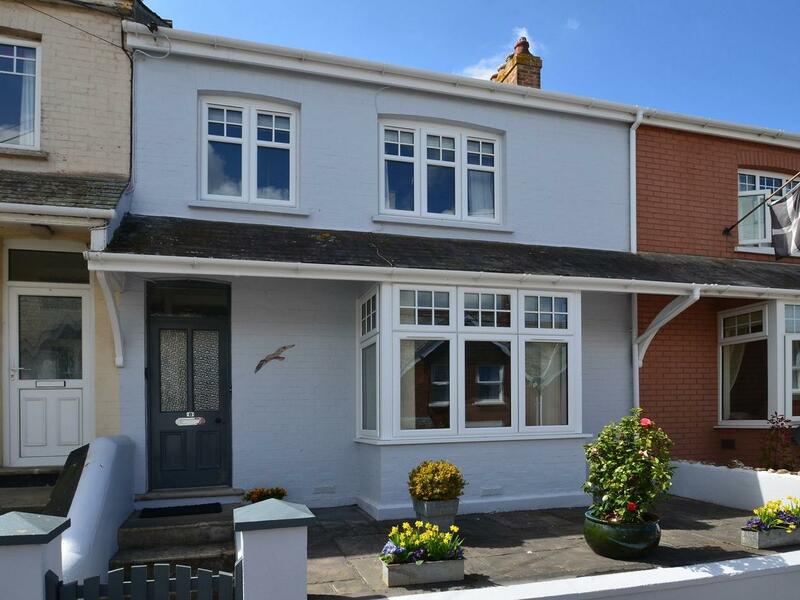 Having 3 bedrooms and 1 bathroom, also is non smoking and you can view a summary for this pet friendly cottage in Padstow here. 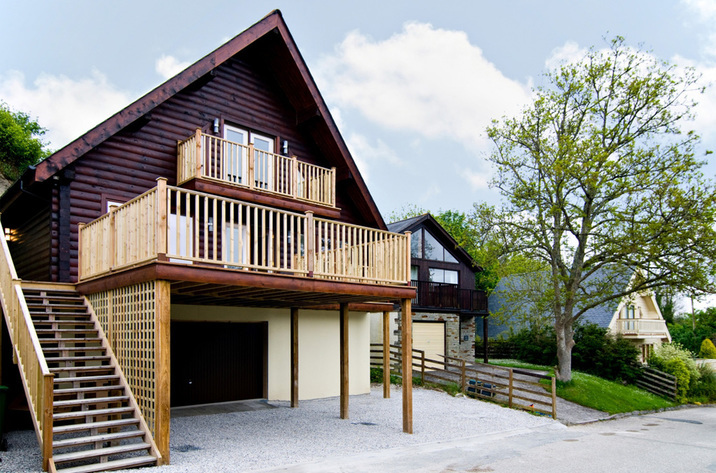 Shore Lodge is a holiday let by the sea in Padstow, outstanding for family beach holidays. Shore Lodge sleeps 8 and has 4 bedrooms and is pefect for a fun family holiday by the coast, Shore Lodge also welcomes dogs. 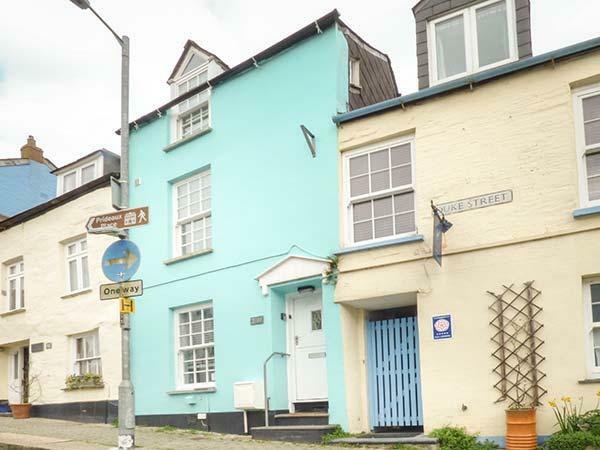 A self catering property that is pefect for a family break and playing on the beach, Mount Pleasant in Cornwall accommodates up to 7 people and is a 3 bedroom self catering holiday home for a seaside holiday in Padstow and with pictures and information here. Nohens in Padstow is a pet friendly holiday home in Cornwall, accepts dogs and welcomes 6 persons. Having 3 bedrooms and 2 bathrooms, also is non smoking and you can see a summary for this pets welcome property in Padstow here. Gull Cottage in Padstow is situated by the beach in Cornwall, a holiday let perfect for 4 persons with 3 bedrooms. Pefect for family beach holidays, Gull Cottage is a cottage by the coast and Gull Cottage offers Wifi. 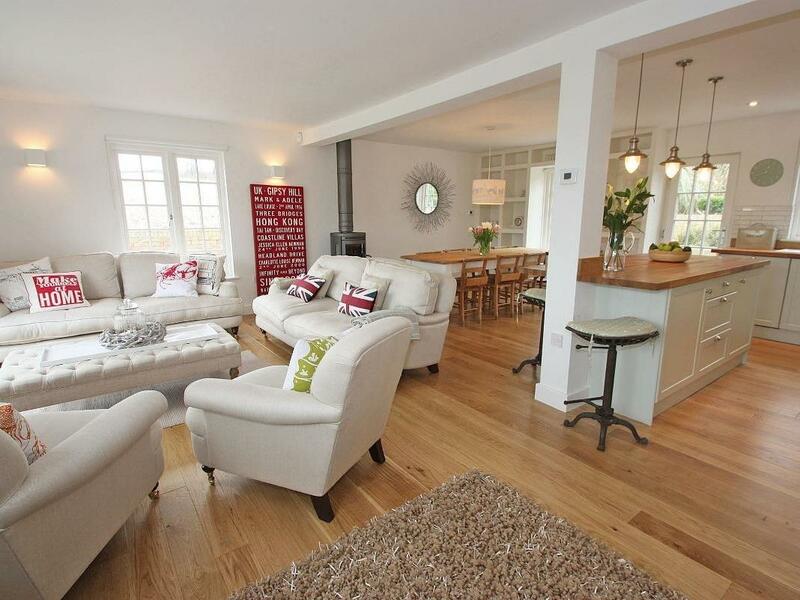 A pet friendly holiday let in Padstow, Timbers welcomes 6 individuals. Splendid for a break with your pet, see reviews and photos here. 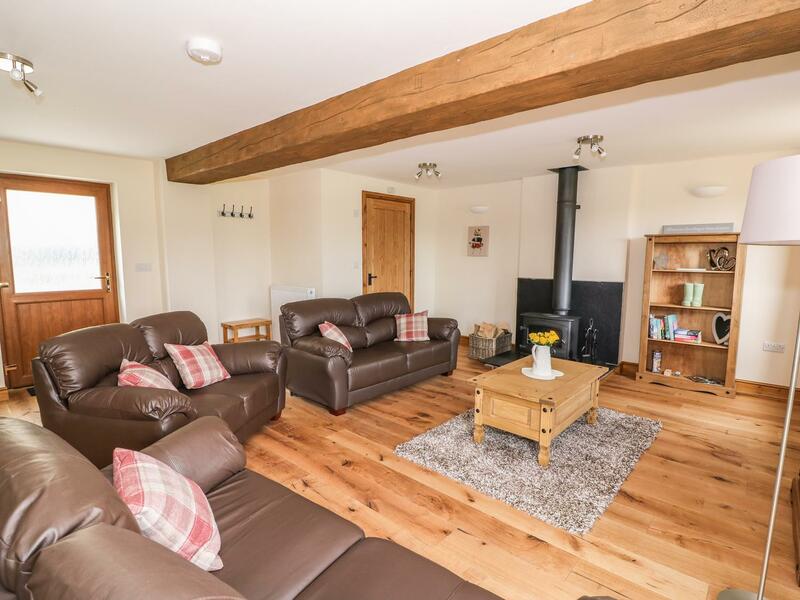 Important details for Cider Cottage that does not take pets, a holiday cottage that is positioned in Padstow in Cornwall inc Scilly that sleeps 4. Costilloes is set in Padstow and is a property that does not allow pets, Costilloes in Cornwall inc Scilly caters for 6 individuals. 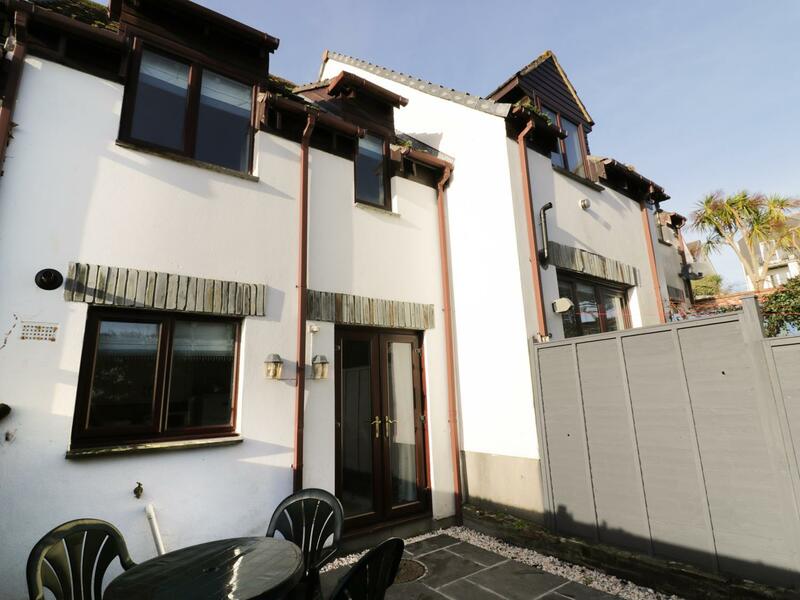 A pet friendly property in Padstow, Dinas View welcomes 4 individuals. Ideal for a dog friendly holiday, view reviews and photos here. Sleeping 6 individuals in Padstow, Driftwood is situated in Cornwall inc Scilly and this cottage does not allow pets. Pippins is a pets welcome holiday home in Padstow, Pippins receives dogs and welcomes 4 guests. See a write up for this dogs welcome self catering cottage in Padstow in Cornwall inc Scilly here. 6 Meadow Court is a pets welcome self catering cottage in Padstow, 6 Meadow Court accepts pets and sleeps up to 6 persons. Find a write up for this pets welcome self catering holiday home in Padstow in Cornwall inc Scilly here. A dog friendly self catering cottage in Padstow, Fishnets accommodates 4 people. Great for dog and family holidays, view photos and details here. Details for York Rose, Rosehill Apartments that does not allow dogs, a home that is positioned in Padstow in Cornwall inc Scilly that sleeps 4. 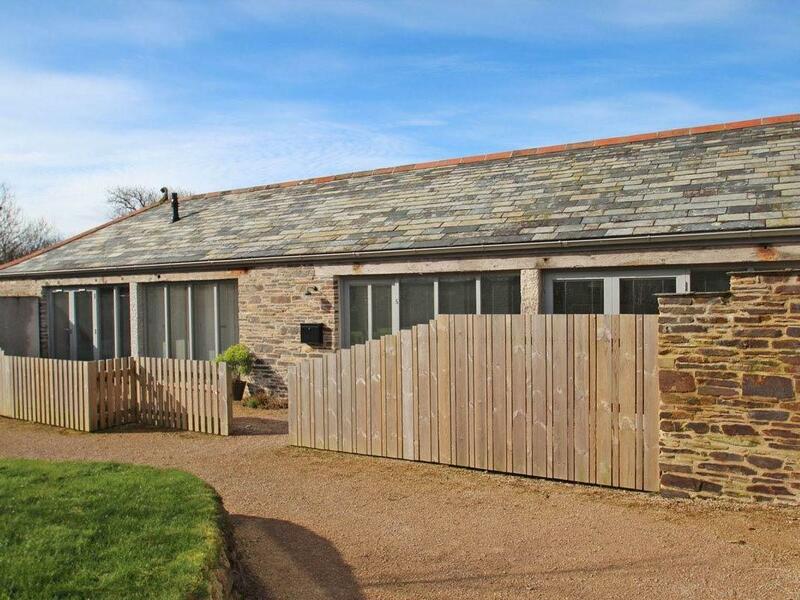 Find photos and details for Hadleigh Lodge, a Padstow home that does not allow pets and sleeps up to 6 people. Key details for Towan Forge that does not allow pets, a self catering holiday home that is set in Padstow in Cornwall inc Scilly that sleeps 8. 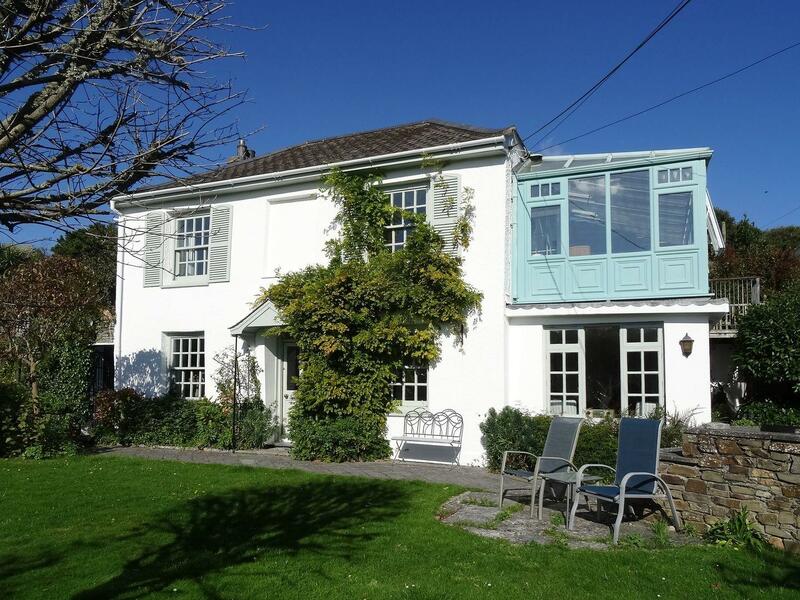 Sleeping 6 individuals in Padstow, Inchmerry is situated in Cornwall inc Scilly and this home does not accept pets. Bay Retreat Villas is a dogs welcome self catering cottage in Padstow, Bay Retreat Villas admits pets and accommodates up to 4 individuals. View reviews and details for this pets welcome holiday home in Padstow in Cornwall inc Scilly here. The Penthouse at Padstow is set in Padstow and is a cottage in Cornwall inc Scilly that sleeps 6 persons and does not take pets, read key info here.